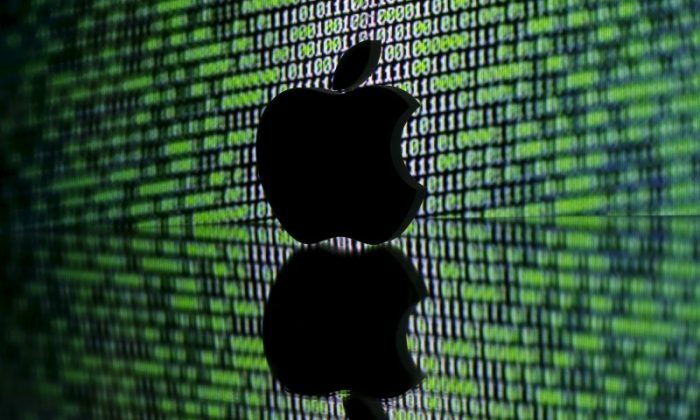 Apple Inc—has received more than four times as many national-security related requests from the U.S. government in the first half of this year versus a year ago, according to a company report on Thursday. Apple said it had received between 13,250 and 13,499 national security requests affecting between 9,000 and 9,249 users. That compares with a range of 2,750 and 2,999 requests affecting between 2,000 and 2,249 users in the first half of 2016. The requests come in the form of so-called National Security Letters, or NSLs, and requests under the Foreign Intelligence Surveillance Act, or FISA. Apple and other companies report ranges because government rules prevent disclosing precise numbers. Apple declined to comment beyond the figures it released. The disclosures are voluntary, and firms like Microsoft Corp and Facebook Inc have yet to report any figures for 2017. In the past, those companies have issued more detailed reports, for example separating FISA requests and NSLs. The government requires they wait six months to report that level of information. Alphabet Inc’s Google said it had received between 0 and 499 National Security Letters requesting information on between 1,000 and 1,499 user accounts in the first half of 2017. A year previously, the number of requests was the same but the government asked about only 500 to 999 accounts, according to Google’s transparency report. Its 2017 FISA request numbers were not yet available. It was not immediately clear what drove the increase in requests to Apple. But Andrew Crocker, a staff attorney with the Electronic Frontier Foundation, said that the number of government requests to technology companies has been increasing since 2014, when data first started to become available as part of a settlement between technology firms and the government. “There’s not a huge track record here, but you can start to make a simple graph. The trend does seem to be upward,” Crocker said. Crocker also said the higher requests to Apple could represent it coming in line with its peers. Despite Apple’s huge user base – it has sold more than 1.2 billion iPhones – the number of requests to it had been relatively low compared with firms like Google or Microsoft. National security letters are a type of government subpoena for communications data sent to service providers. They are usually issued with a gag order, meaning the target is often unaware that records are being accessed, and they do not require a warrant.